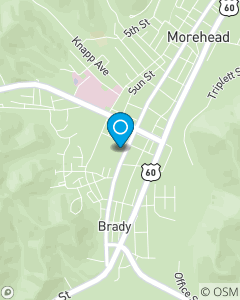 Conveniently located across from Jim Day's resale bakery and next door to Morehead Credit Union. My office cannot exist without customers. It is our goal in this agency to make everyone entering our doors to feel as if it was the best thing to happen to them all day. Only by providing addedvalue service can we meet the needs of our policyholders.